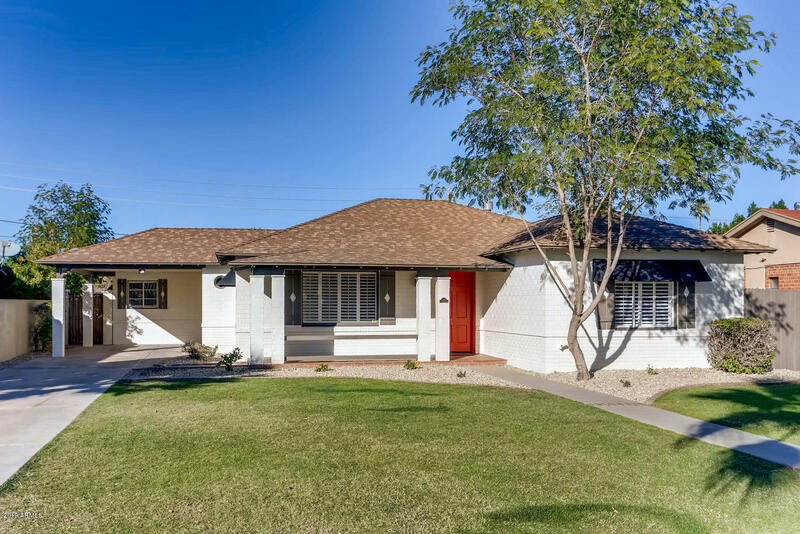 All NORTH BROADMOOR AMD homes currently listed for sale in Phoenix as of 04/20/2019 are shown below. You can change the search criteria at any time by pressing the 'Change Search' button below. "Gorgeous Updated home In highly desired Willo District. Perfectly remodeled with a balance of modern elegance and maintaining historical charm. Large front living room features refinished wood floors. Living room opens to the dining room and kitchen. Kitchen has been updated with new flooring, designer cabinets,stainless appliances and quartz countertops. Kitchen offers a breakfast bar which opens to a large family room. The Sunroom is a wonderful space streaming with light opening to the patio "